What Do You Get When You Compare Actual Shots By Dhoni With Sushant’s Swings In “M.S. Dhoni”? Absolute Perfection! Fans of Sushant Singh Rajput know that the man stops at nothing to get his act just perfect. Fans of Sushant Singh Rajput know that the man stops at nothing to get his act just perfect. And so his Mahi in the upcoming M.S. Dhoni: The Untold Story not only has the same wavy long hair and composed demeanour of Captain Cool, but also his spectacular shots, performed effortlessly by the talented actor. Twitter user @Madan_Chikna uploaded a video which mashed up actual footage from matches Dhoni played in, and his shots- including the famous Helicopter shot- mimicked for screen by SSR. The result? You’ll have to watch very, very closely to differentiate between reel and real! Nailed it, Sushant! Here’s hoping for a lot more awesomeness when the film hits theatres! 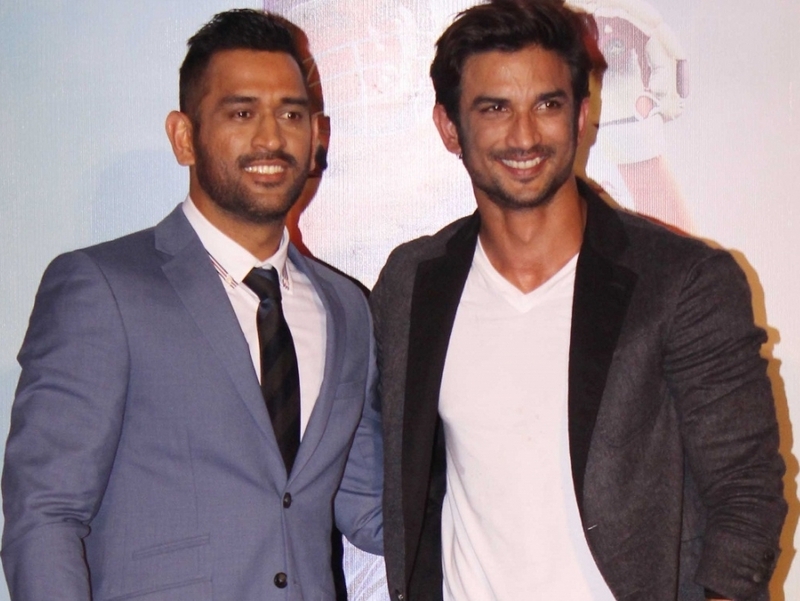 M. S. Dhoni: The Untold Story releases on September 30.